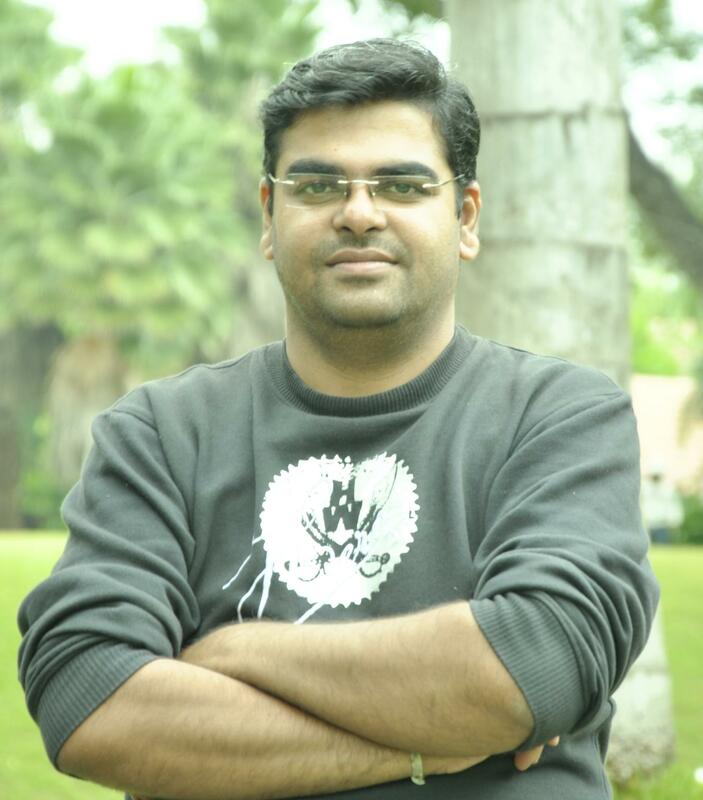 Jatin works for a company in Hyderabad which has recently shifted office to a relatively remote location from the main city. Employees choose the standard modes of transport to commute to the office viz. city bus, taxis, autos, bikes or cars. But the distance of the new office premises from the main city makes it cumbersome for everybody irrespective of the mode they pick. 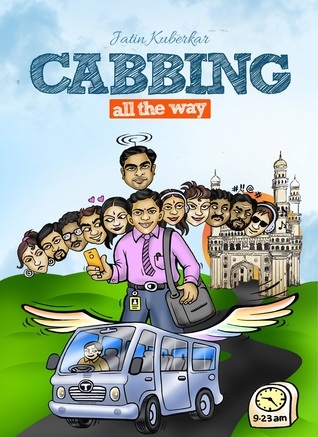 Chandu, a helping and considerate employee, proactively arranges for a cab service for some of the employees living across the same route to office. For the cab service to be cost effective, it needs 12 people. Hence, begins an exciting journey that redefines the lives of 12 people in many ways. Any group is made up of individuals with varied personalities. And hence every group will have their share of differences. There will always be somebody in the group who is loved by all. There will be a natural leader and there will be the sore thumb who has to have absolutely opposite opinion than the rest of the group. The Cab group in this story was no different. They had fun and they fought with each other. But they also helped each other and stood steadily in tough times. This association born out of a common need soon became an important part of their lives. The characters look like they have been hand-picked from our lives. All of us will know a Jatin, or Chandu in our lives. Every office has a Raghav and an Avani. And all of us know at least one “Saina” who makes sure that things don’t get too sweet for anybody. All in all, short and sweet story that you might not pick up randomly but will finish in one go once you start with it. The language is simple and uncomplicated. Sentence structure and dialogues with lots of colloquial terms will make interesting and very real. The ending is predictable but is rendered subtly so as to look convincing. Will I recommend it to anybody- of course. I am glad I got this one to read and review. 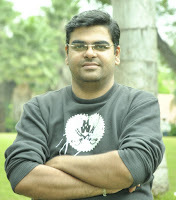 About the Author: Jatin is a software engineer by day and a passionate writer by night. When not tangled in software codes, Jatin likes to express his inspir-ations in the form of poetry, short stories, novels and essays. He lives in Hyderabad and adorns polymorphic forms in his per-sonal life as a son, a husband, a father, a friend, a mentor, an observer, a critic and the list goes on ... He is an ardent lover of Hyderabadi biryani and is a worshipper of chaai. If granted a boon, Jatin would love to learn magic from Hogwarts and fly around on a broom stick. Jatin is the author of two other books—Rainbow Dreams, a collection of poetry and While I Was Waiting, a collection of short stories. This is Jatin’s third book. This is an honest and unbiased review written for The Book Club in exchange for a free copy of the e-book.